2 new places to enjoy Whitewood Cider in Oly — Whitewood Cider Co. Starting last week you can now find Whitewood Cider at 2 of Olympia's best spots. The historic Capitol Theatre received it's first keg of Whitewood Cider last week when we delivered one of our last kegs of the 2012 harvest South Sounder. All the apples from this batch of cider were picked with in 20 miles of Olympia. 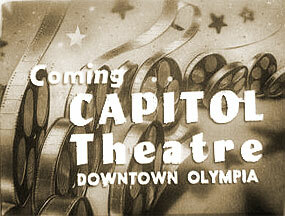 Next time you are at the Capitol Theatre grab a glass while you are enjoying the movie or show. It's an honor to be there an we'd like to thanks Audrey and the Capitol Theatre for putting us on tap. 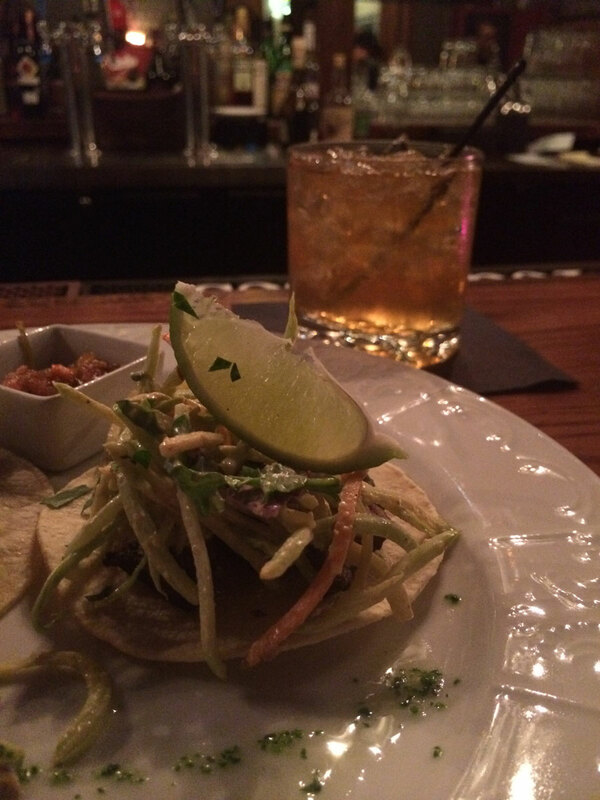 Happy Hour Chimmichurri beef taco and a Stone Fence cocktail made with Whitewood Cider & Four Roses Bourbon. We've been waiting for this place to open for some time now. It's Olympia's newest and hottest spot for cocktails and eats and Whitewood Cider is on tap. In fact the bartenders have even got our cider worked into a a traditional cider drink called the Stone Fence. A Stone Fence is made up of cider, bourbon... In this case Four Roses Bourbon, and a little lemon. We can tell you first hand that is delicious. Speaking of tasty while you are visiting Dillingers make sure to order some of the foodie friendly fare cooked up by Chef Lela. They've got happy hour specials, small plates, dessert, and it's all some of the best eats Oly has to offer. Not too far down the road you can look forward to ice cream and sorbet made with Whitewood Cider, as well as some possible dishes and pairings. Don't miss out! Looking for more places to find our cider? Look no further than our updated Where to Buy section.